Interested in seeing how small businesses use social media to generate sales? 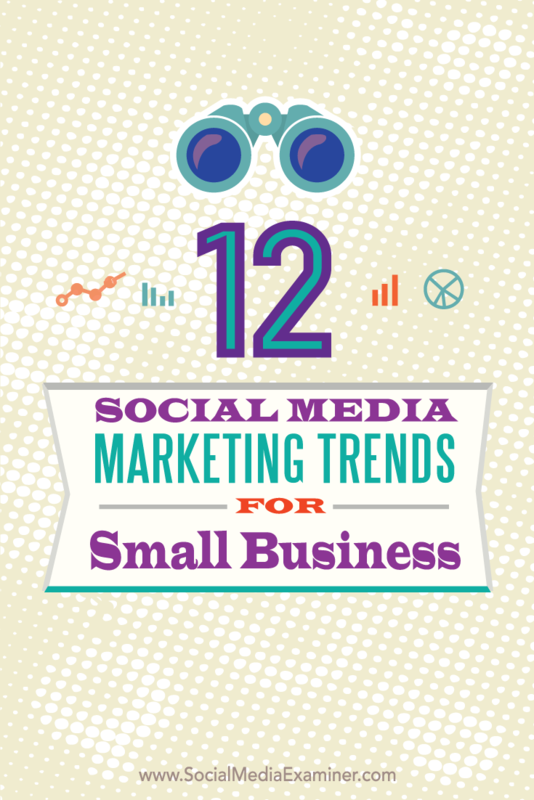 Curious about which social media platforms are working well for small firms? This entry was posted in Online Retailing, Part 1: Overview/Planning, Part 2: Ownership, Strategy Mix, Online, Nontraditional, Part 3: Targeting Customers and Gathering Information, Part 7: Communicating with the Customer, Social Media and Retailing and tagged analytics, customer expectations, customer satisfaction, small firm, social media, Social Media Examiner, tips, trends. Bookmark the permalink.